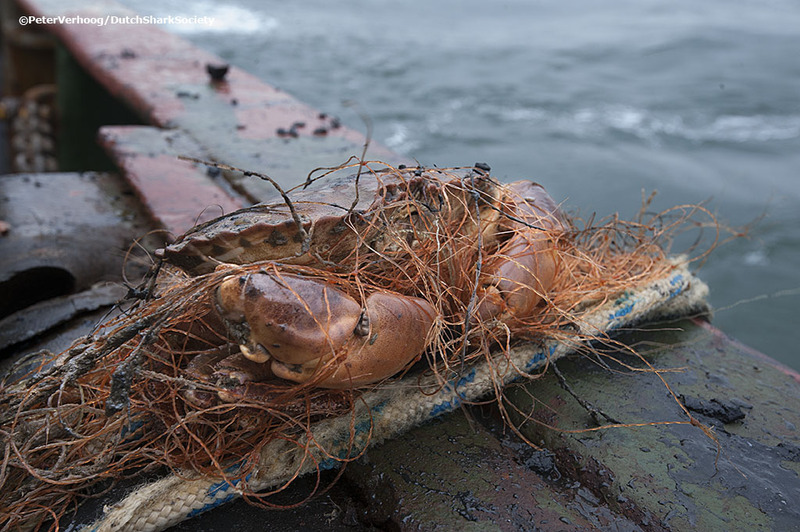 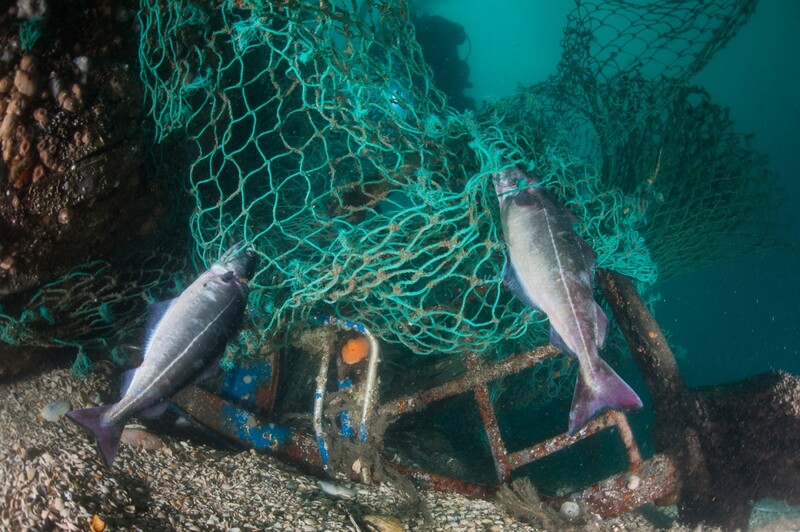 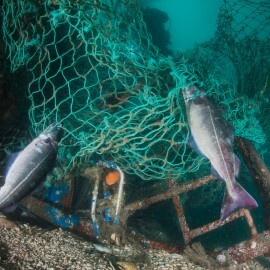 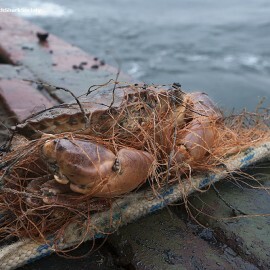 One severe threat to the ecosystem of the North Sea is ghost fishing with its significantly negative effect on over-exploited fish species. 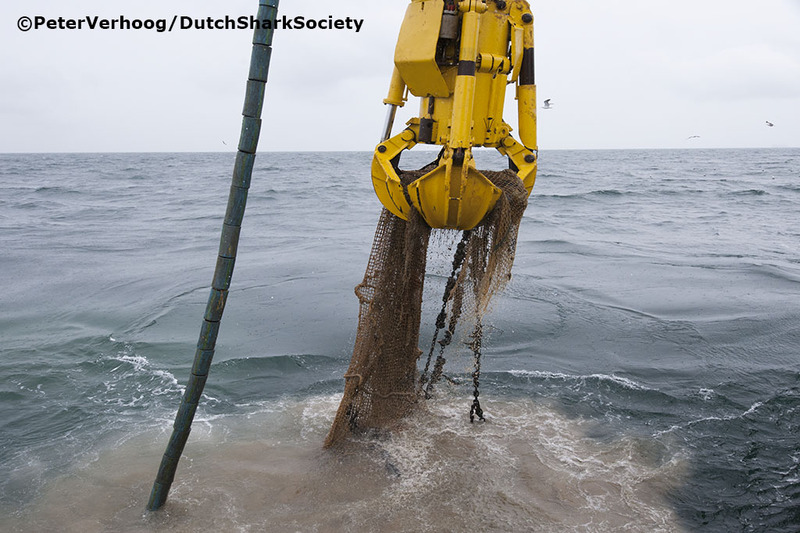 In addition, large amounts of lost or abandoned plummets and hooks cause lead deposits that contribute to the pollution of the North Sea. 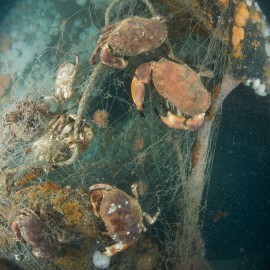 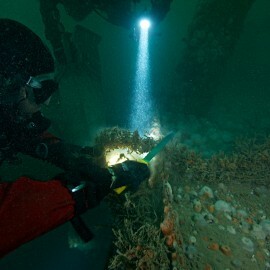 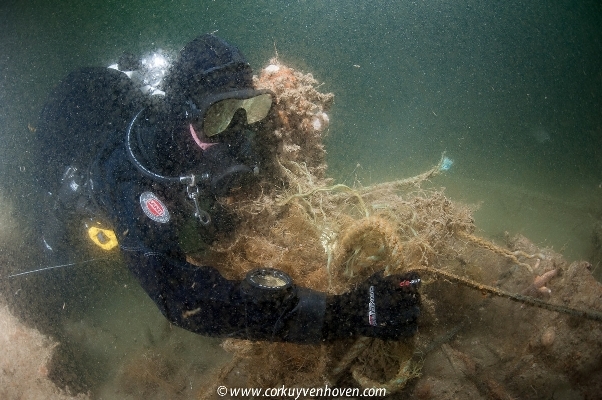 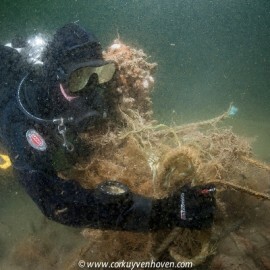 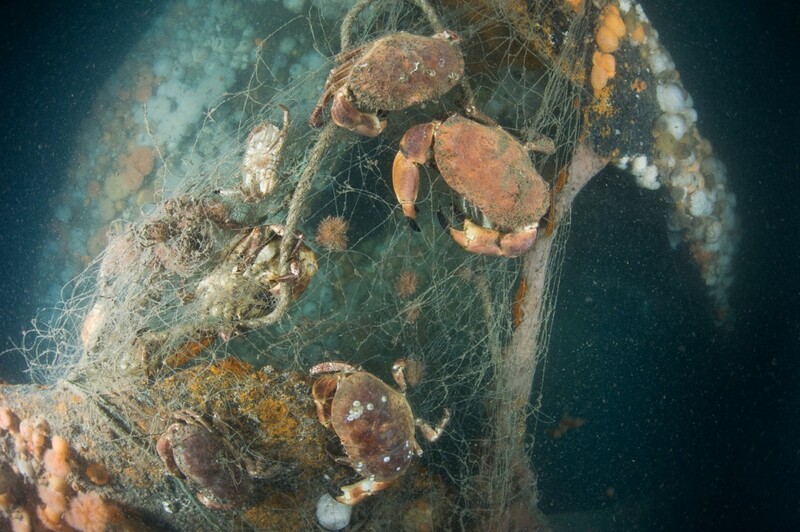 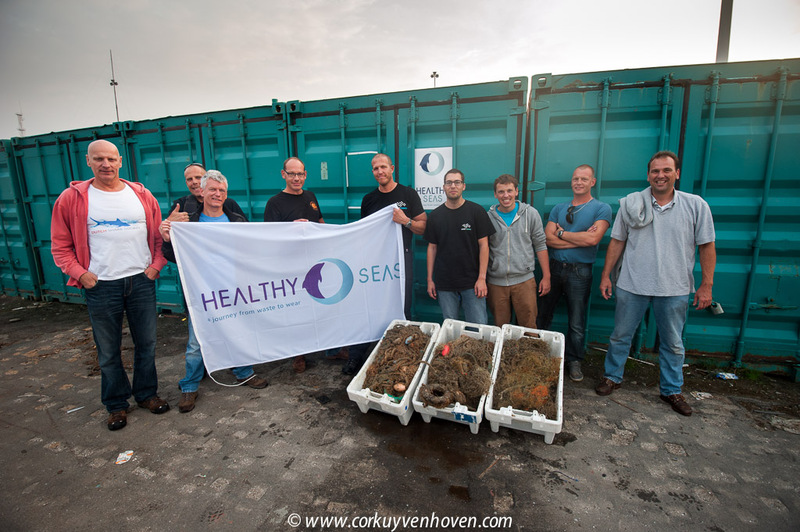 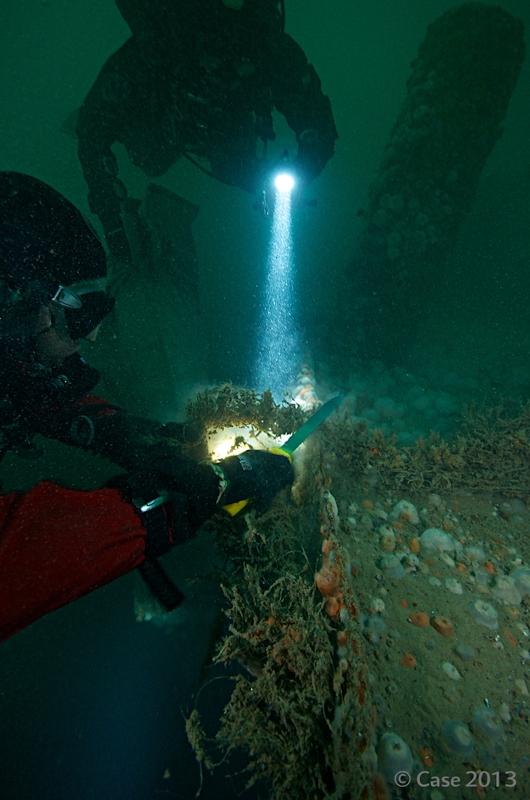 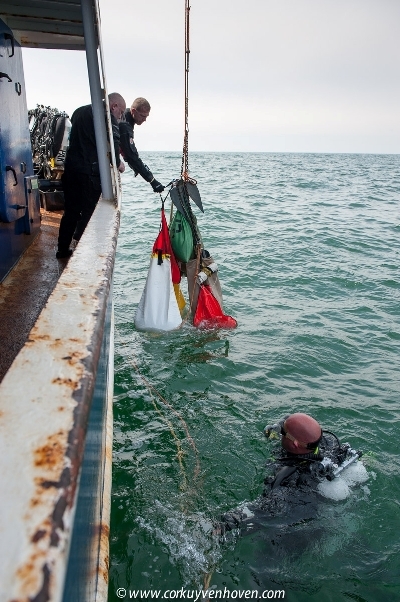 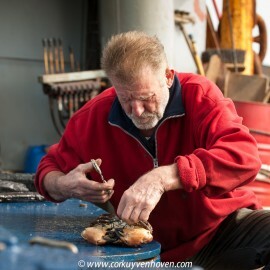 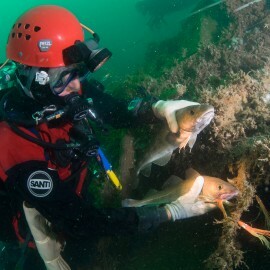 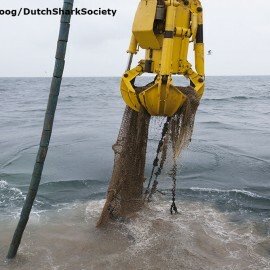 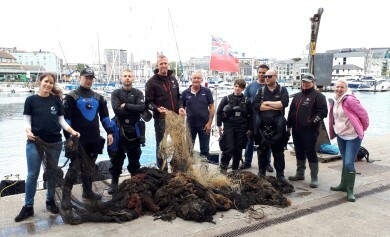 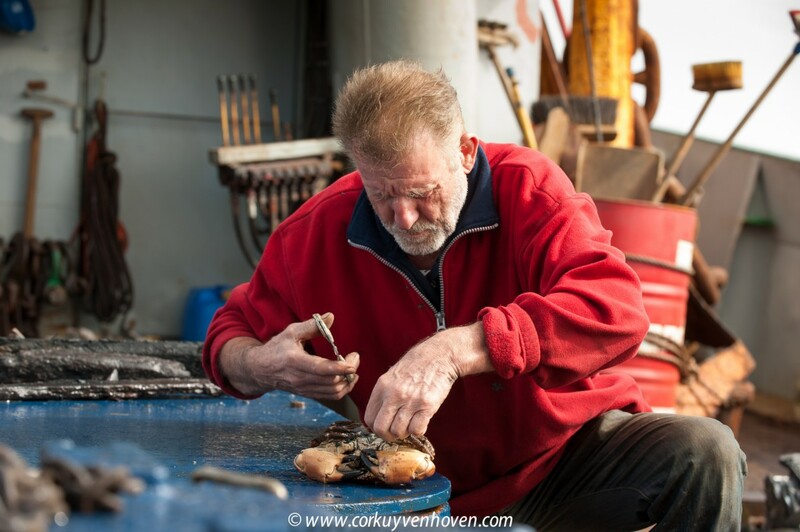 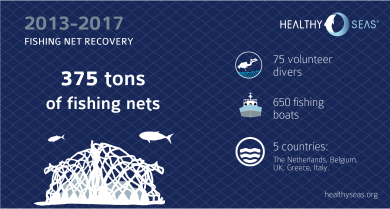 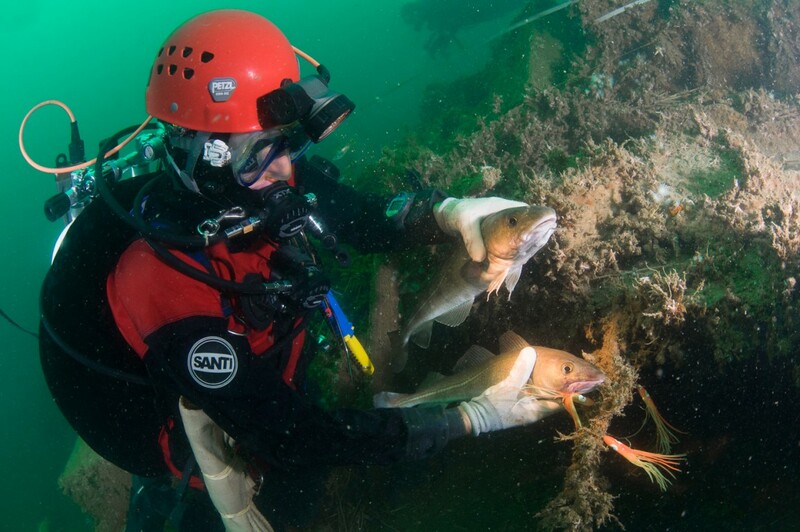 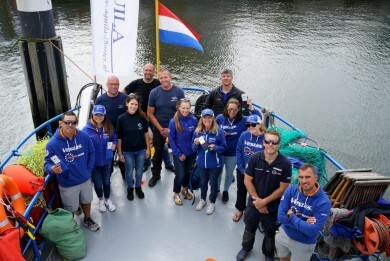 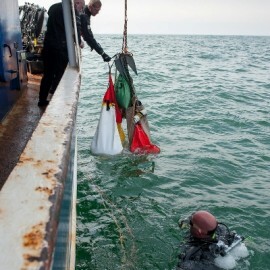 As shipwrecks are very important for marine biodiversity, Healthy Seas started cleaning up waste nets from some of the 56 wrecks in the Dutch and Belgian North Sea. 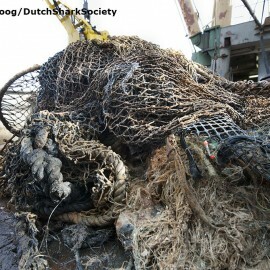 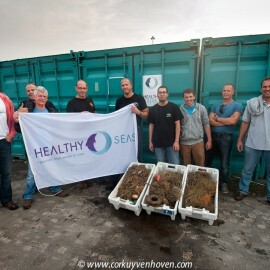 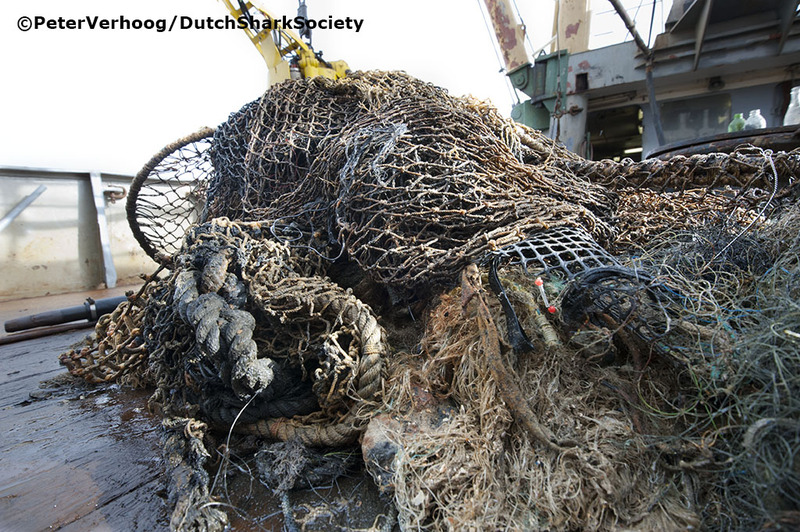 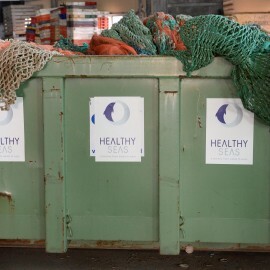 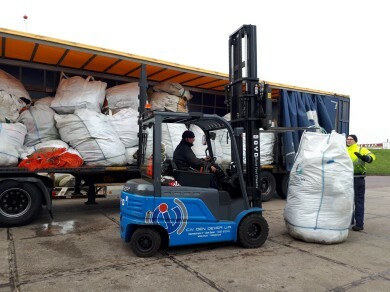 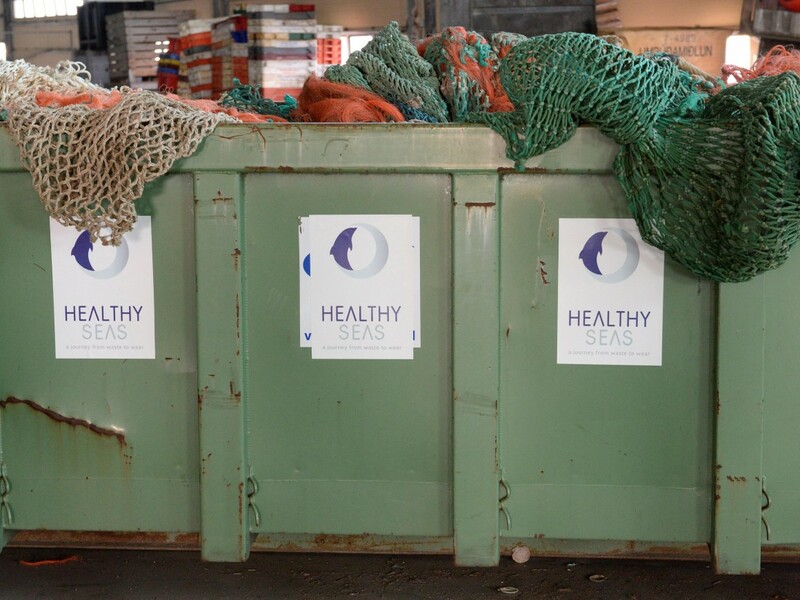 The recovered fishnets are stored in a reception facility in Oostende, Belgium, and Stellendam, the Netherlands.